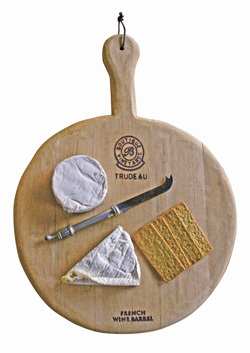 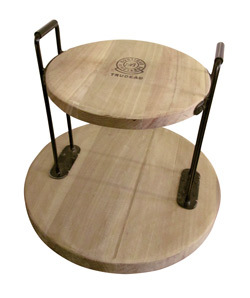 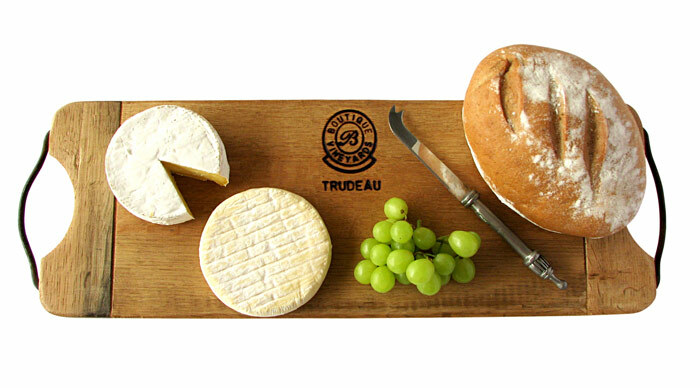 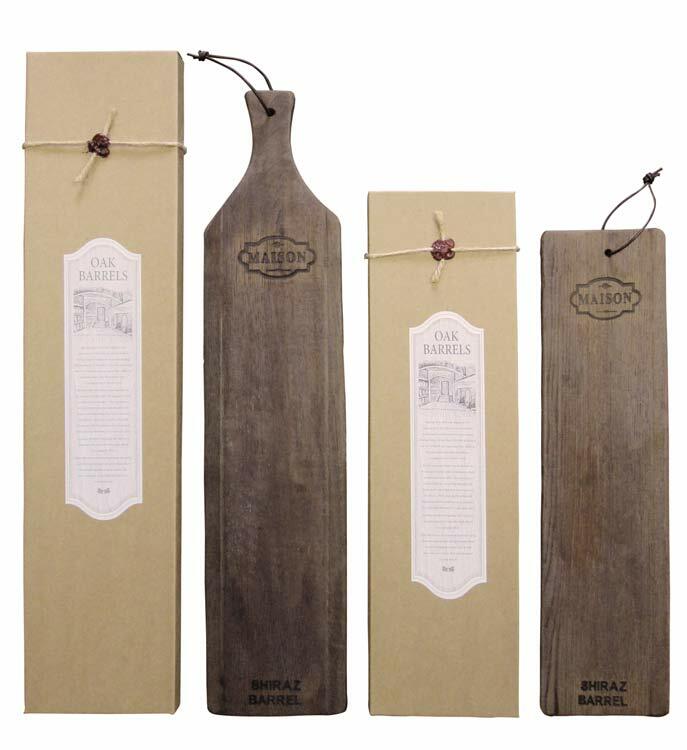 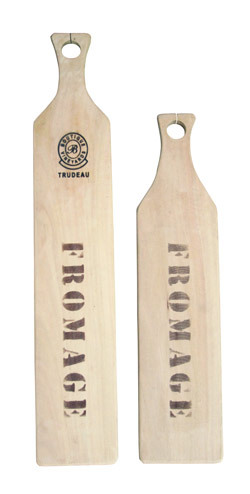 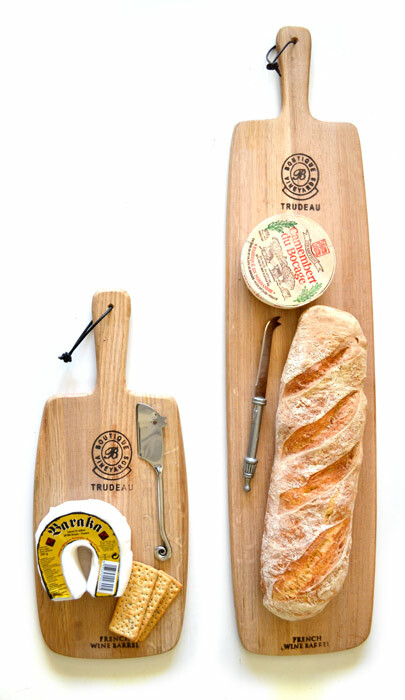 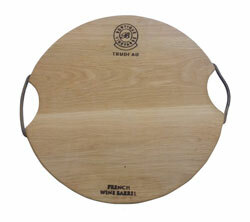 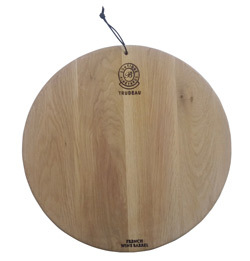 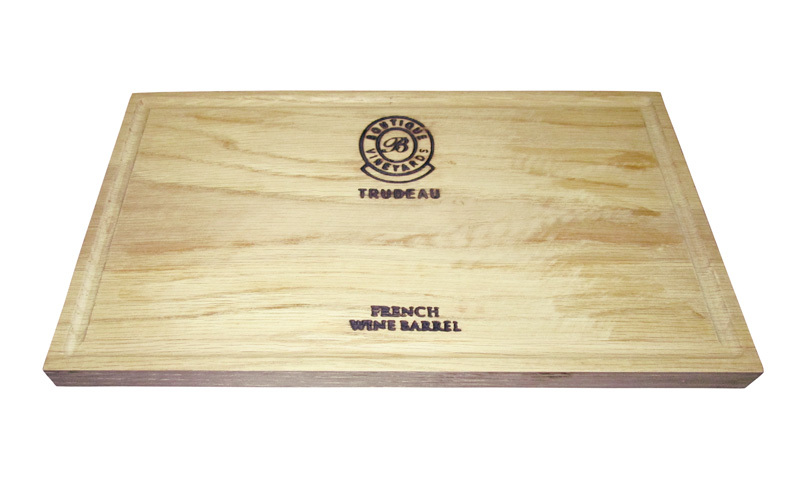 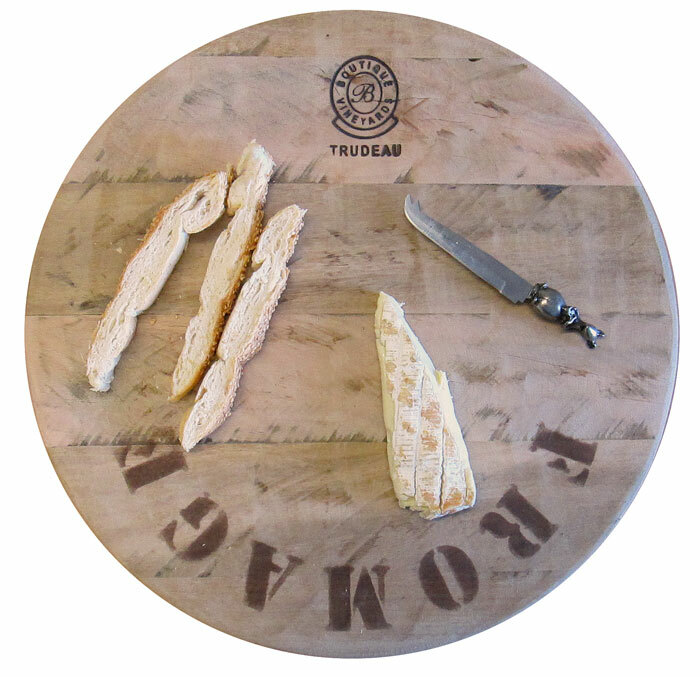 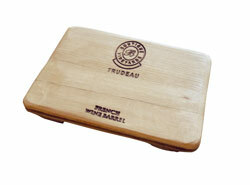 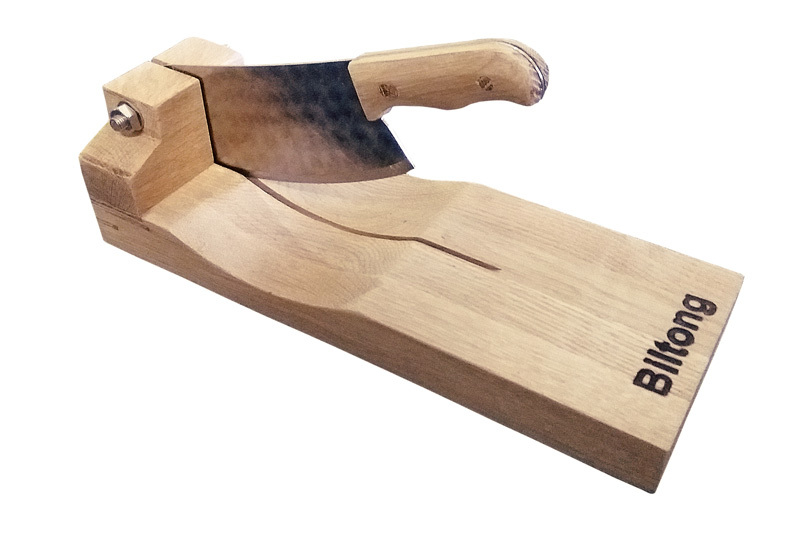 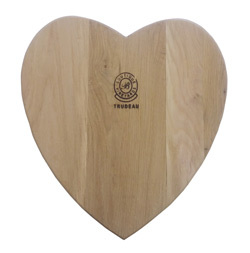 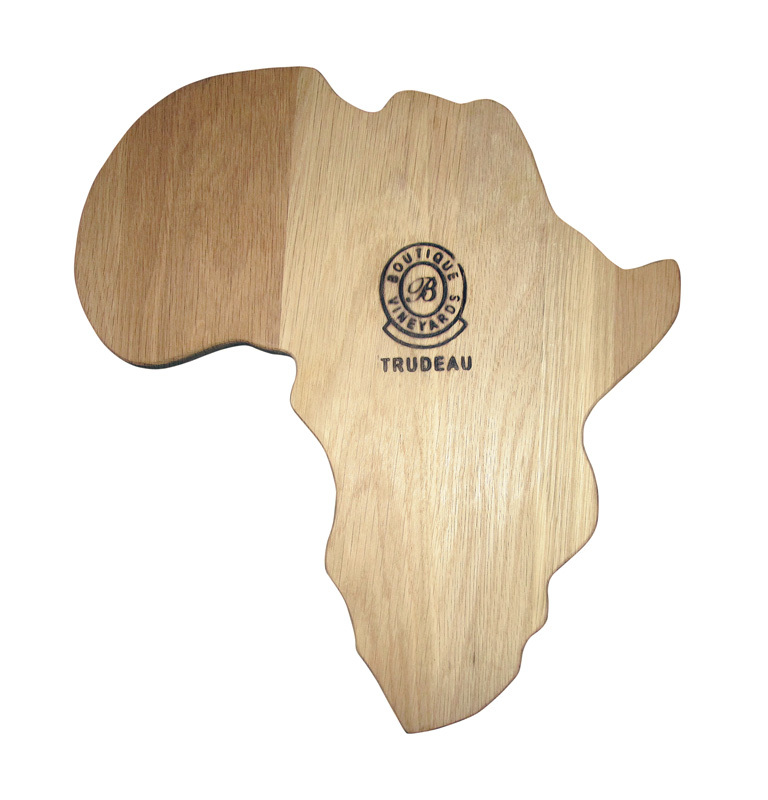 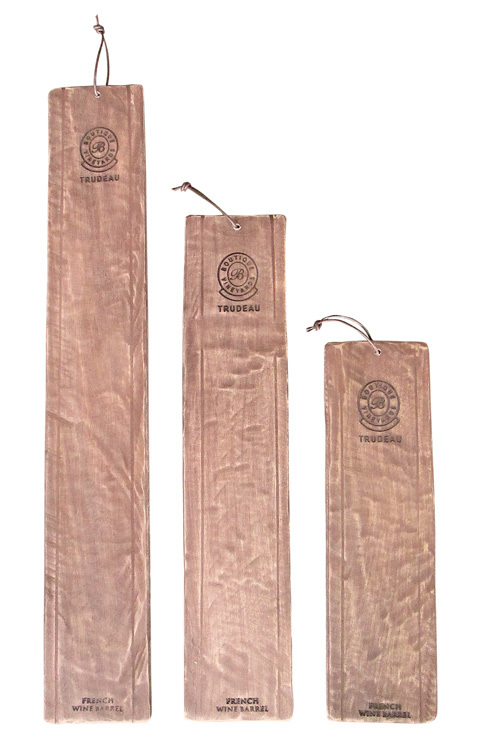 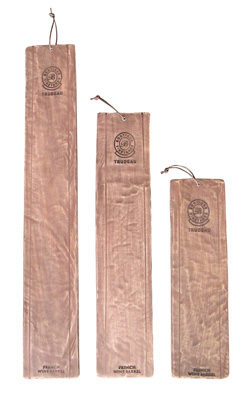 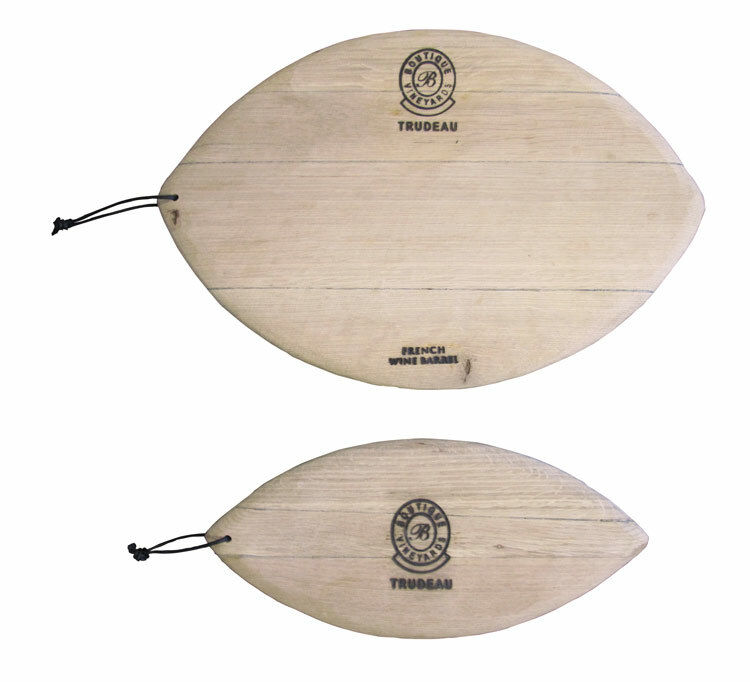 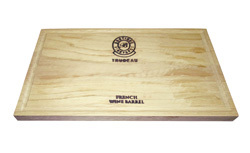 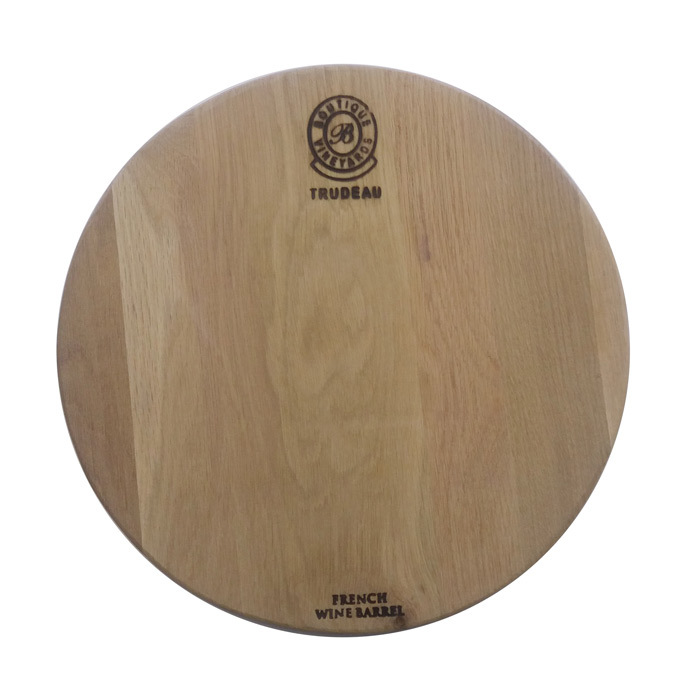 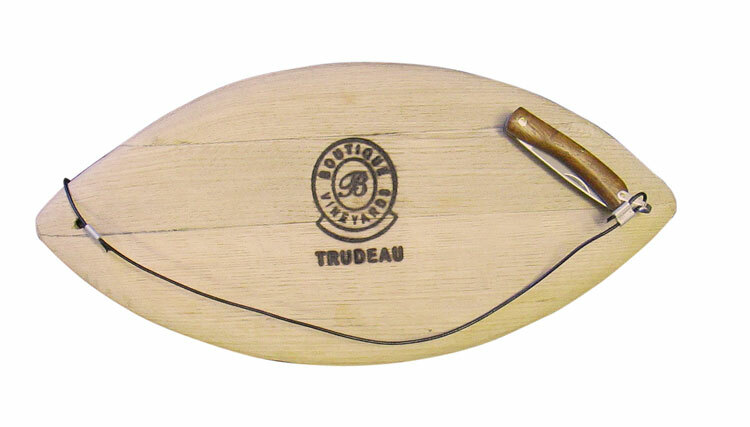 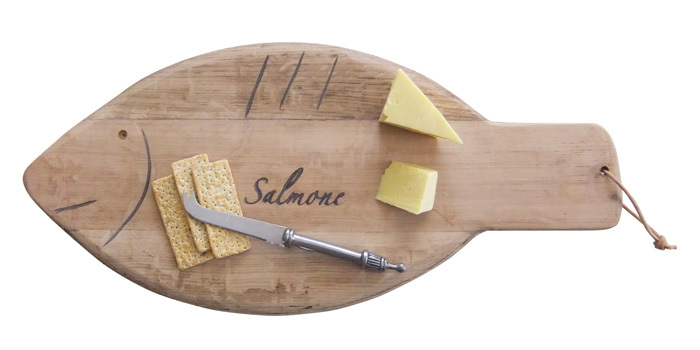 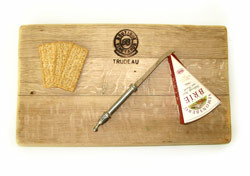 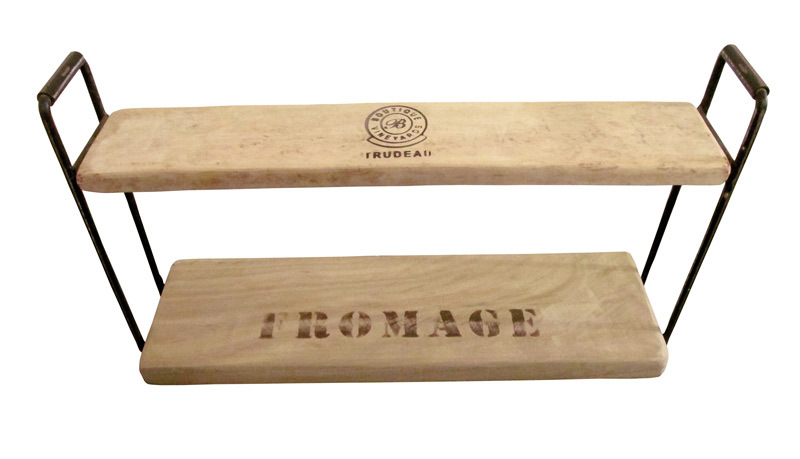 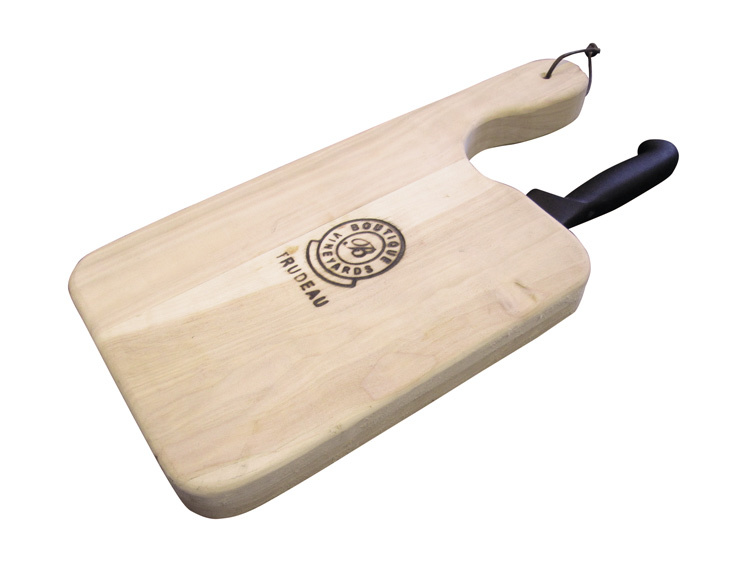 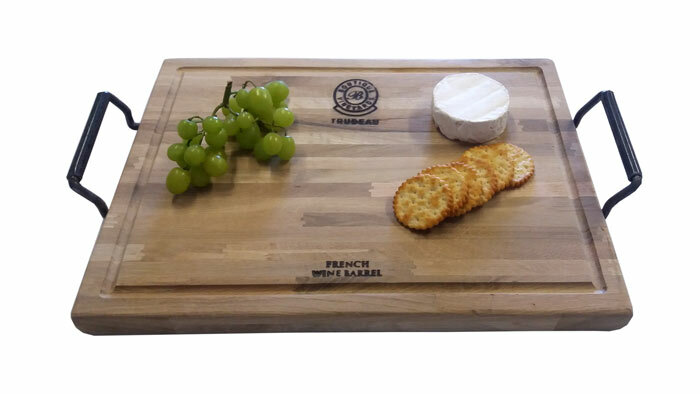 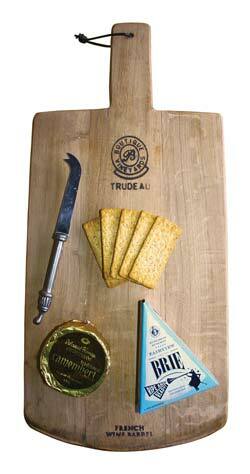 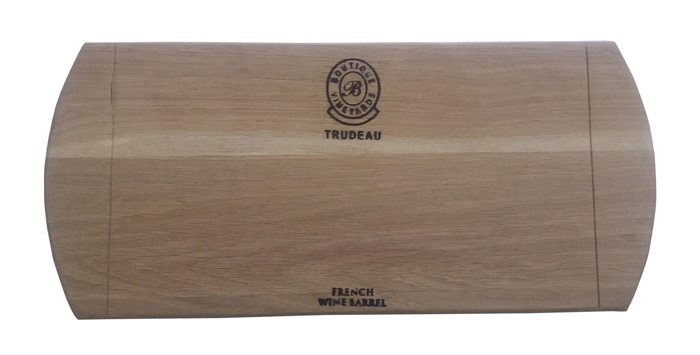 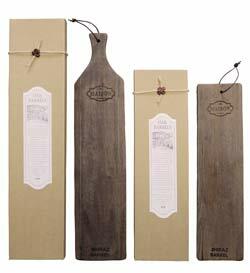 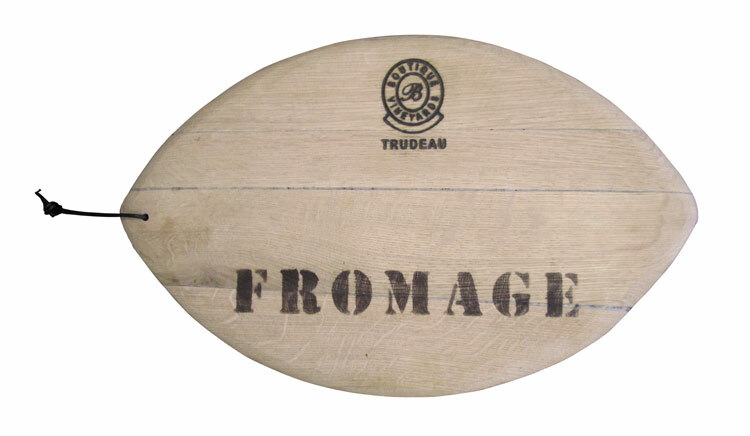 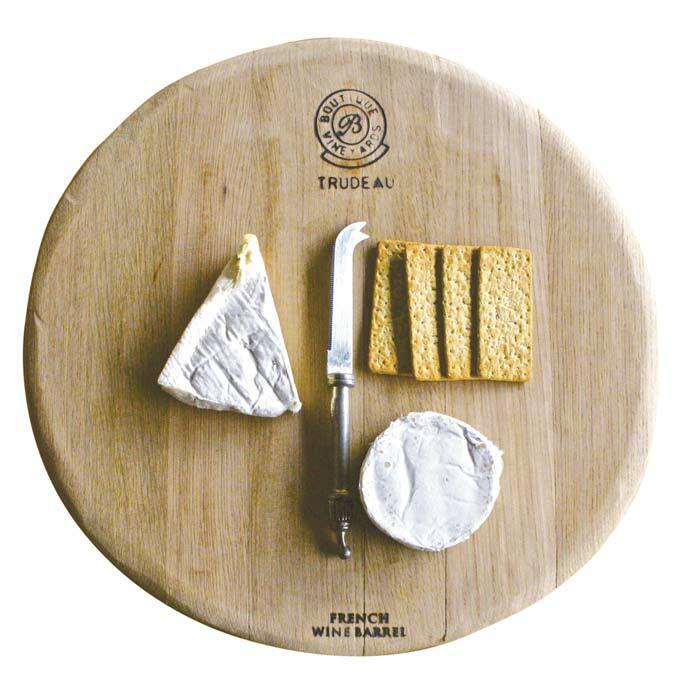 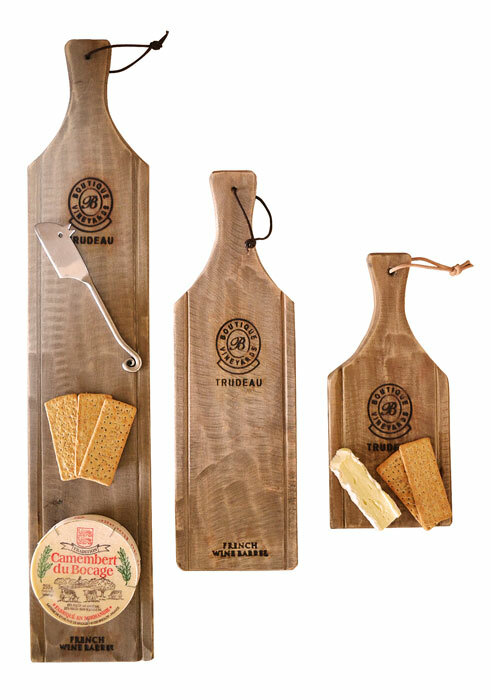 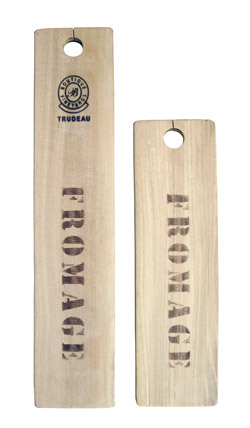 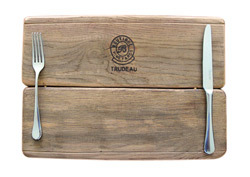 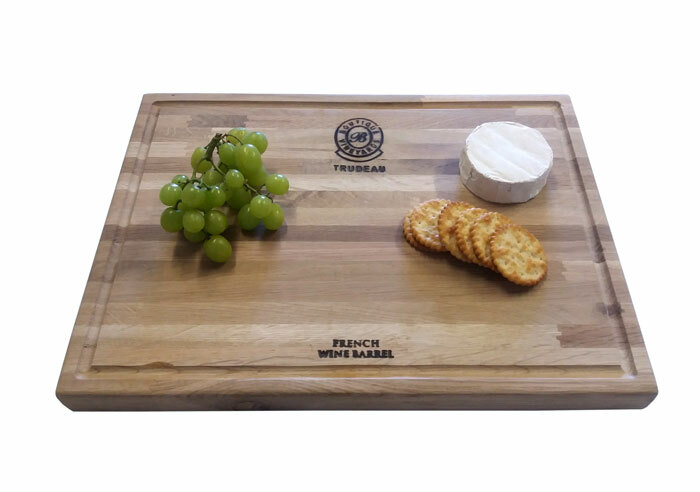 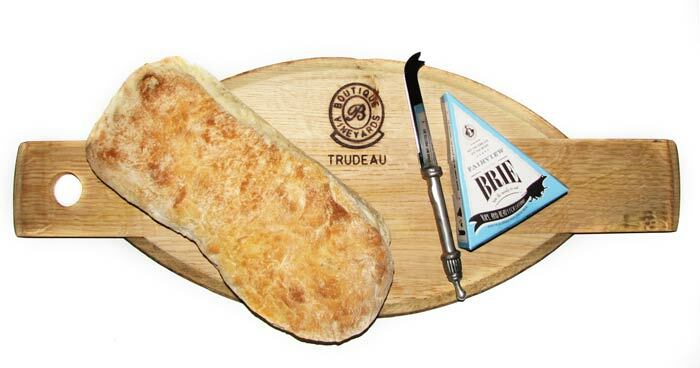 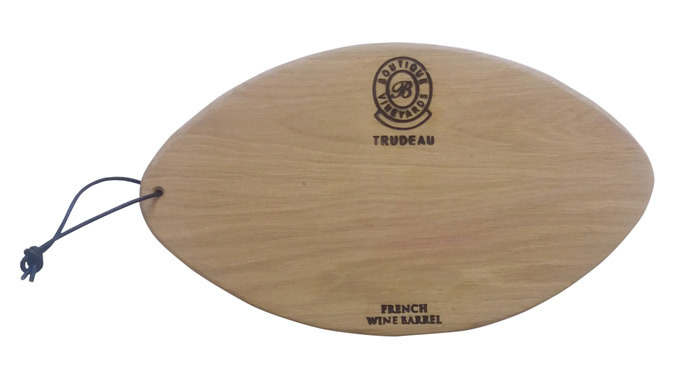 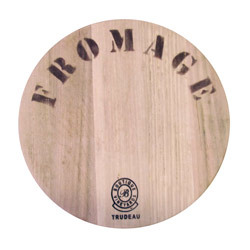 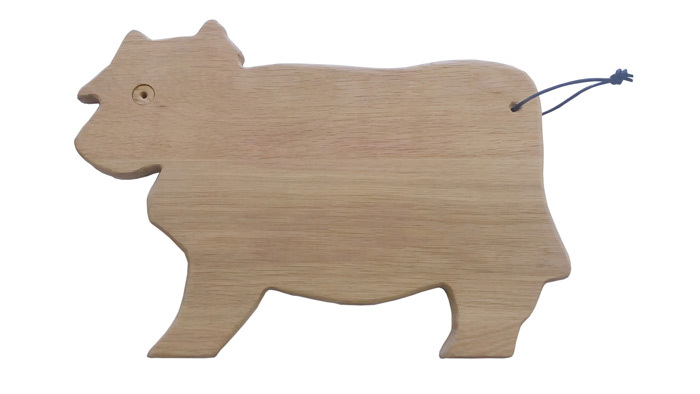 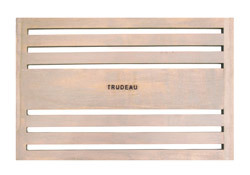 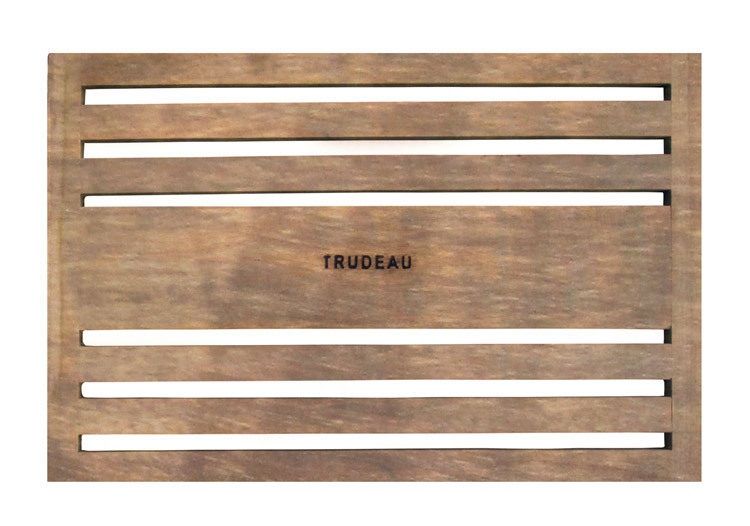 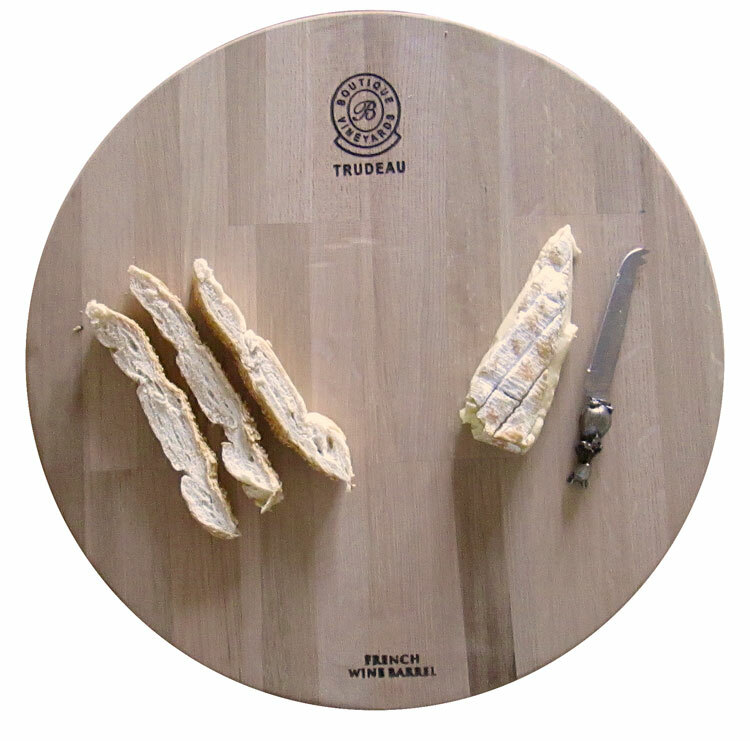 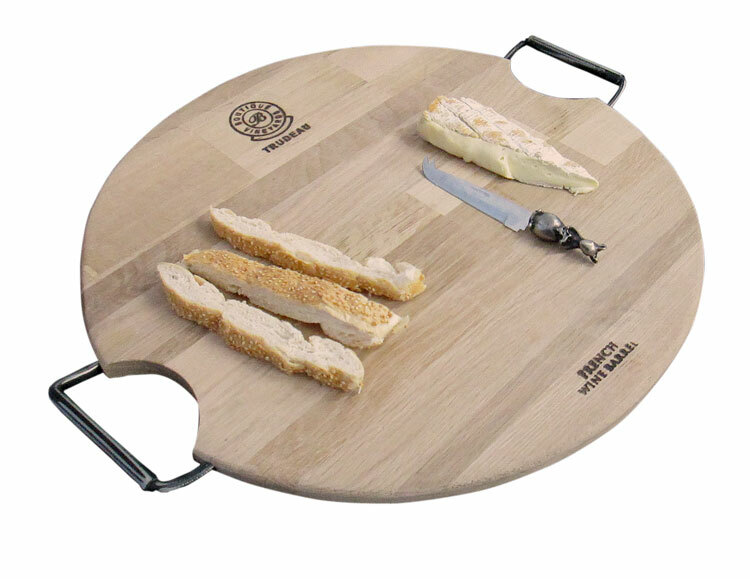 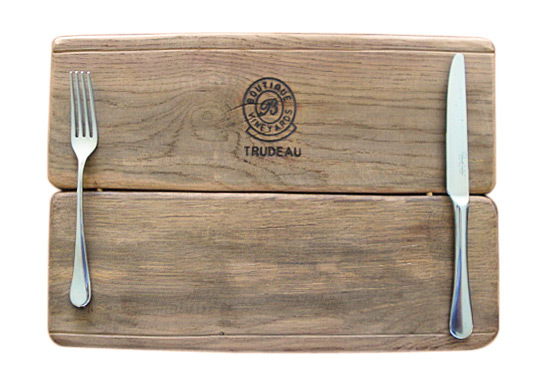 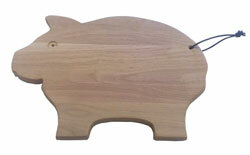 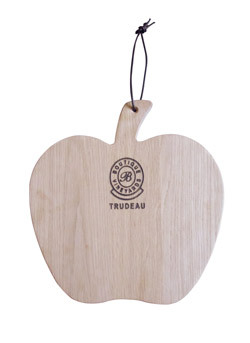 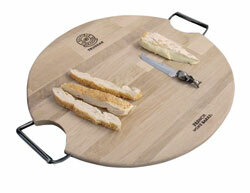 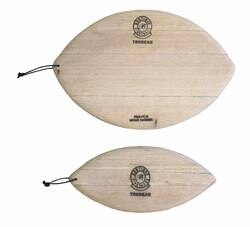 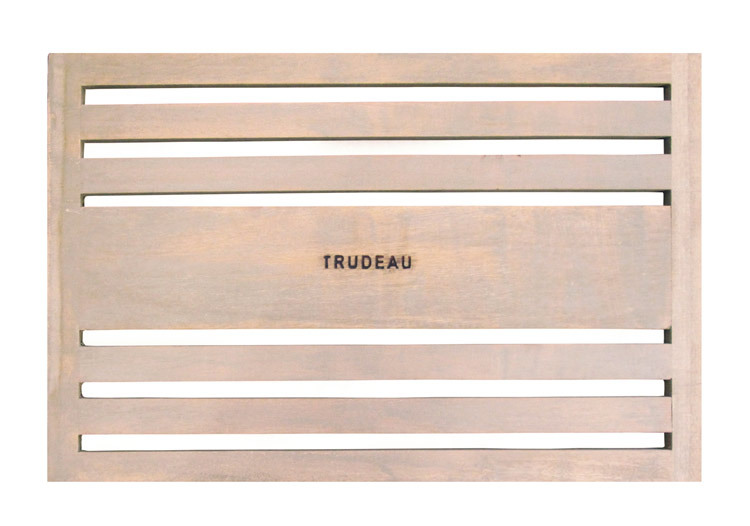 Trudeau boards are hand crafted from French oak wine barrels. These barrels have been used in the process of ageing red wines that are produced in the beautiful Franschhoek valley. 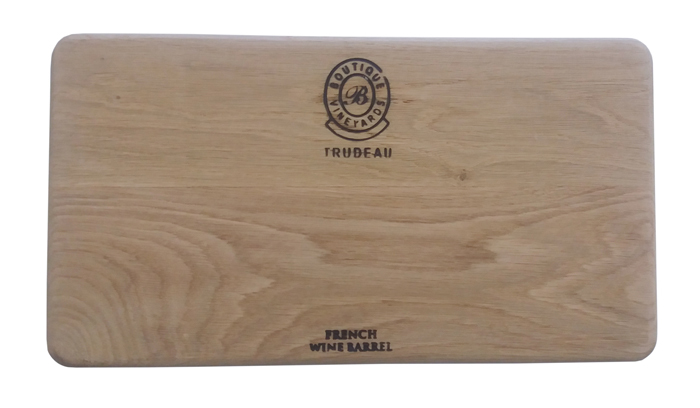 The French oak used for these barrels is over a hundred years old and was growing prior to the First World War. 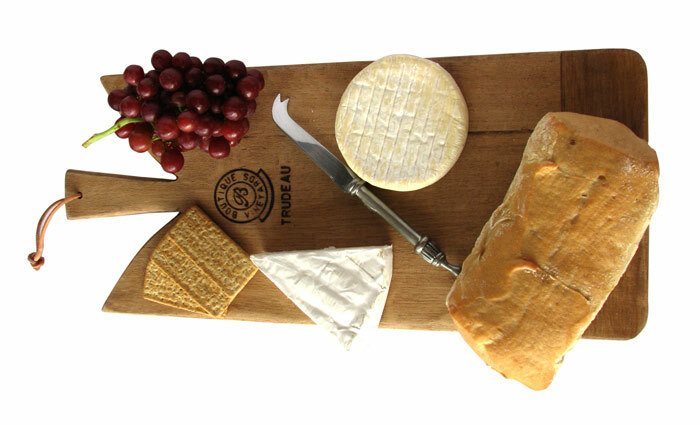 Red wine colouring and aroma are still evident. 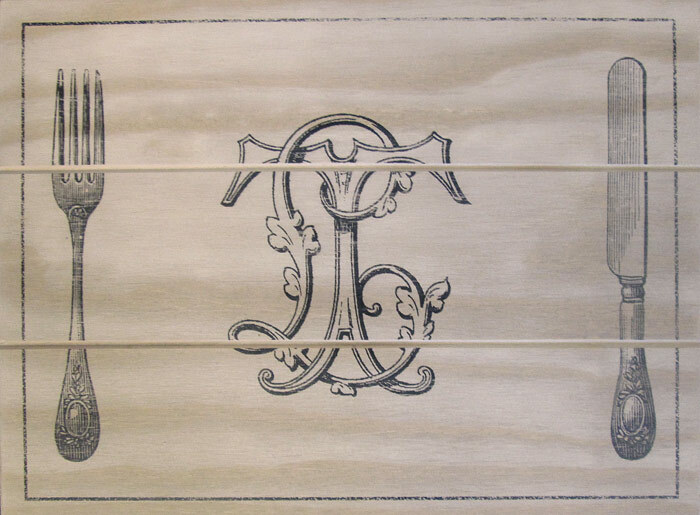 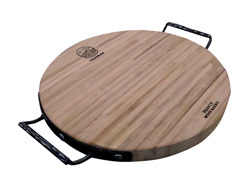 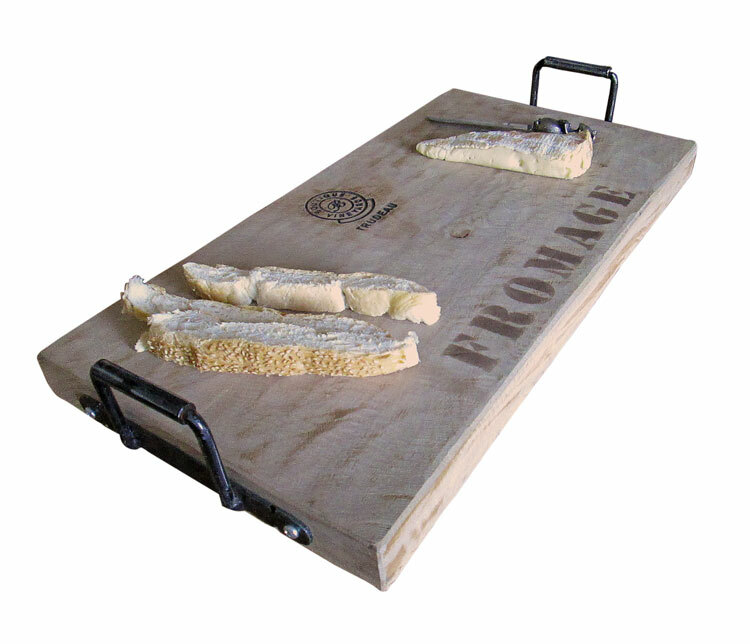 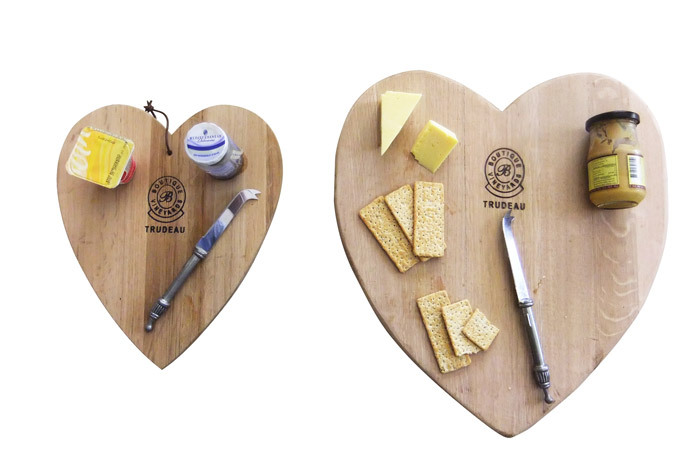 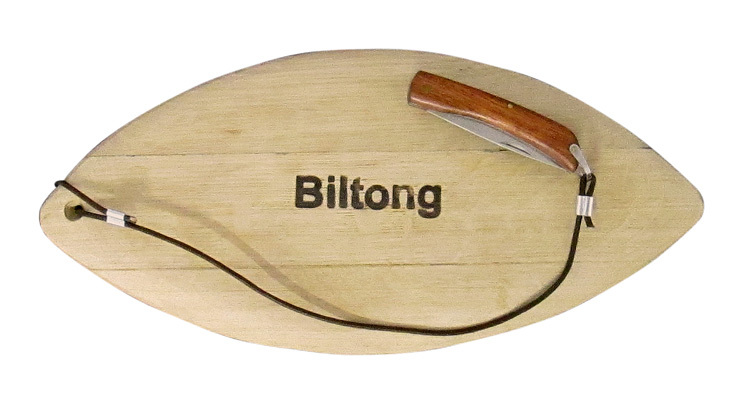 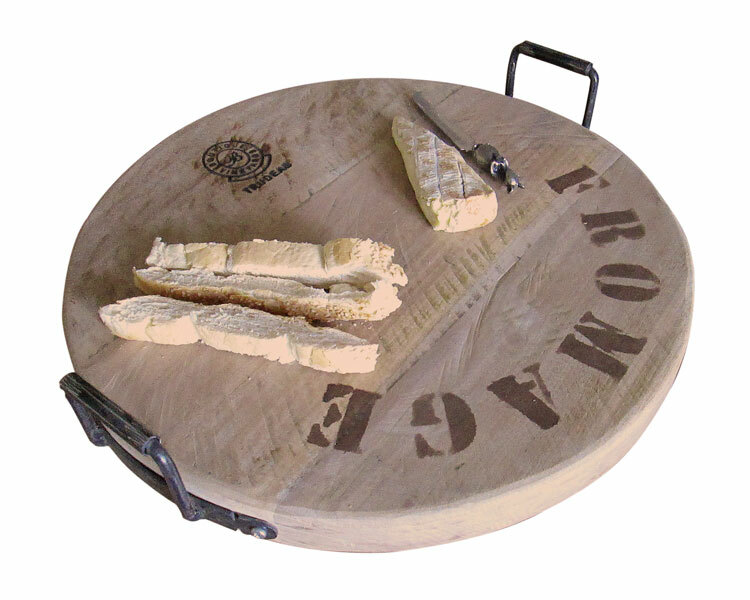 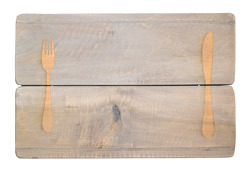 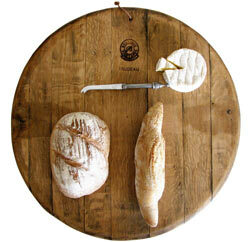 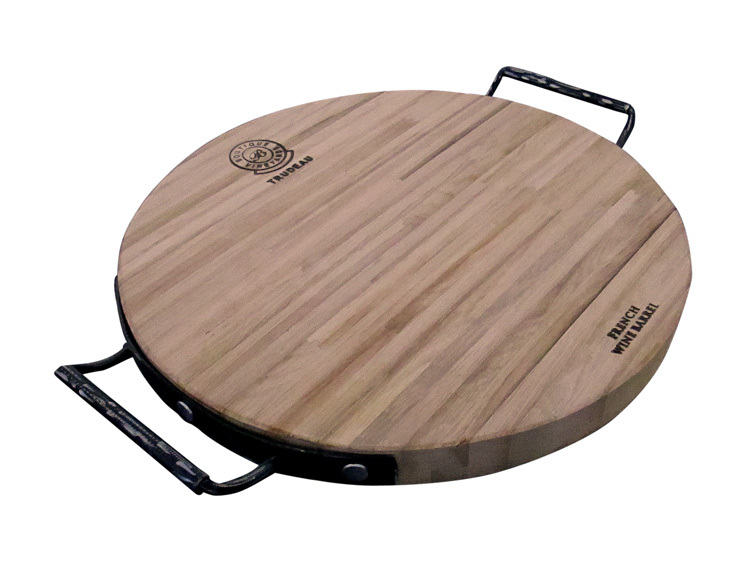 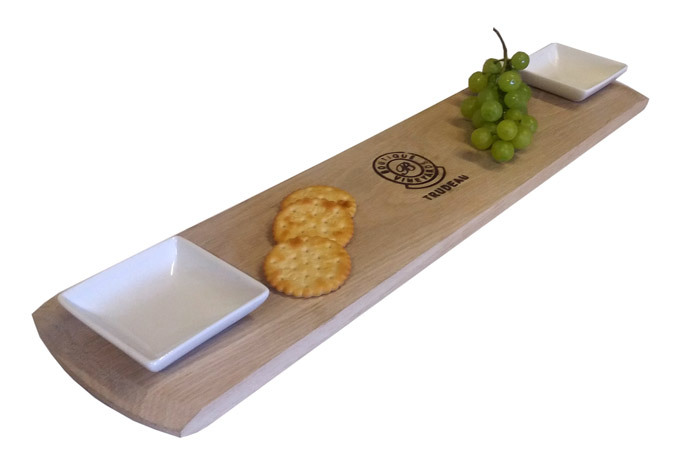 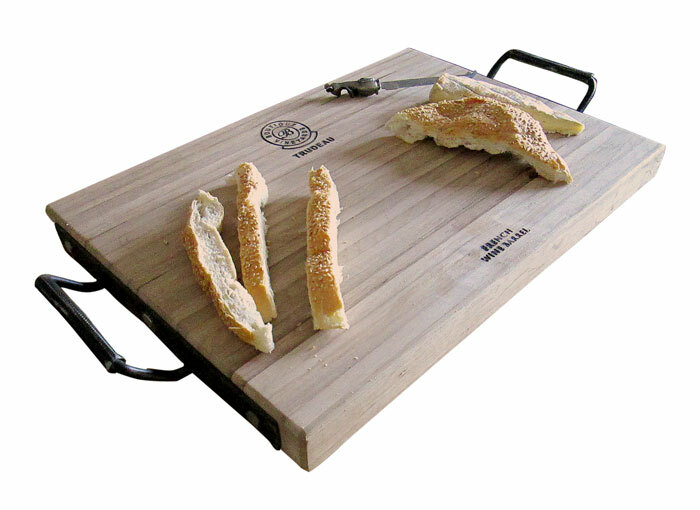 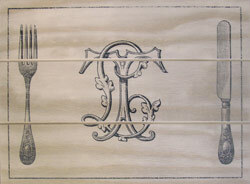 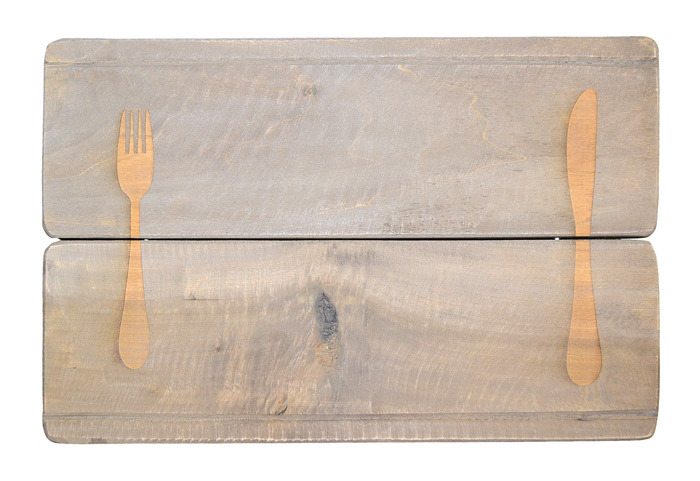 The boards are produced on a wine farm situated on the slopes of the Franschhoek Pass. 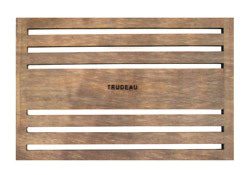 Each one is uniquely hand crafted. 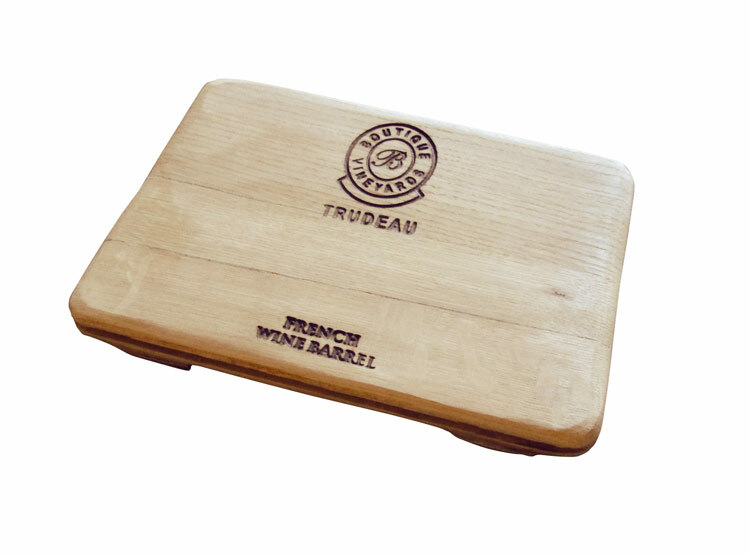 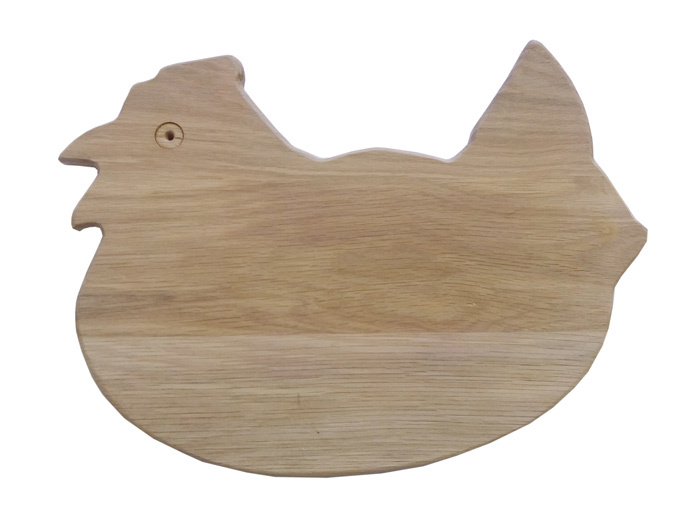 Individual logos and designs can be laser cut to your specifications. These are ideal for customized branding and corporate promotions.